PKI 6630 is developed on explicit request of different military and governmental institutions. This powerful jammer offers an effective blocking range. 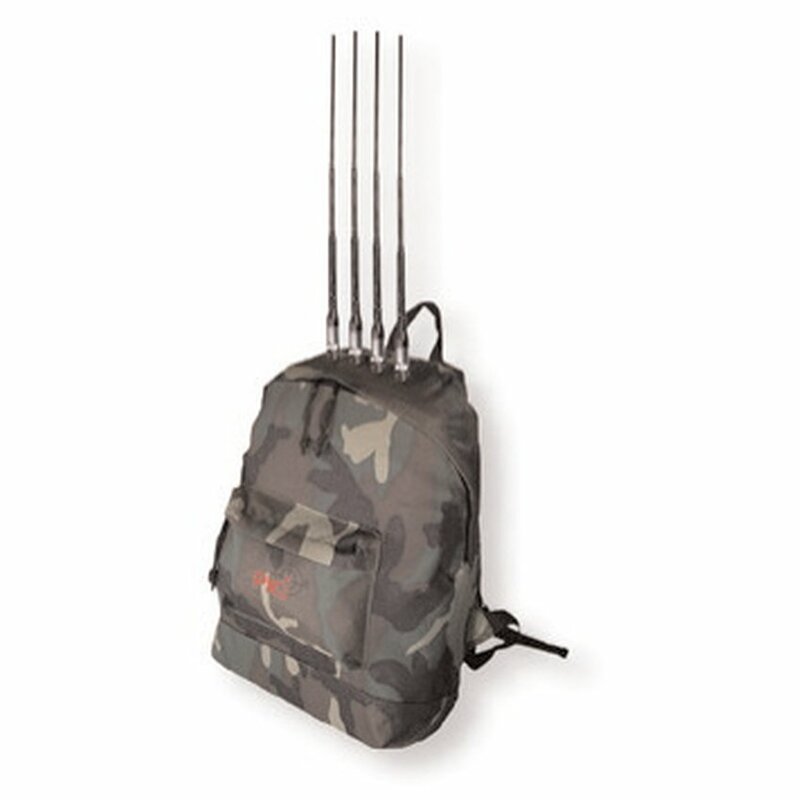 This Man Pack Jammer can be carried by a person in areas where remote controlled improvised explosive devices are suspected and is designed for protection of soldiers and law enforcement foot patrols against RF radio controlled bombs, or against terrorists indicating their exact location via radio transmission.